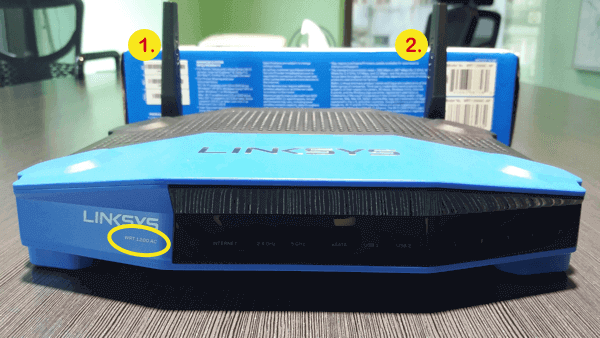 This guide will help you distinguish between the Linksys WRT1200AC, WRT1900AC(S), and WRT3200ACM models for running the ExpressVPN app for routers. 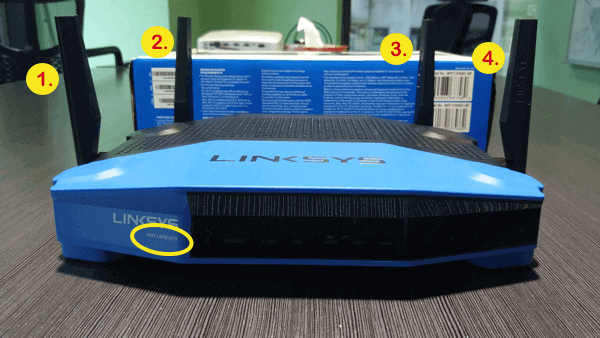 Other router models will be added later. 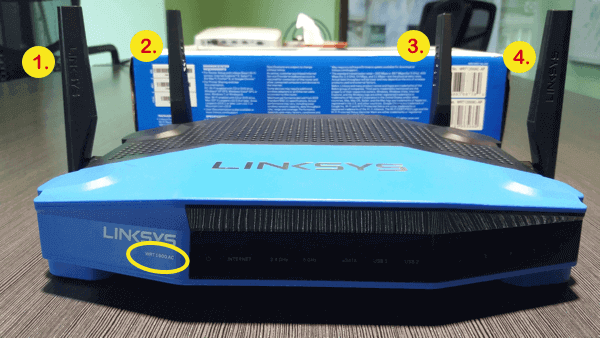 Note: It is important to correctly identify the model you have because the router will only work with the model-specific firmware. Need help? For any issues, please go to https://www.expressvpn.com/support/release-notes/router/ or contact the ExpressVPN Support Team for immediate assistance.